modmove | Check out the new trailer for Good Boys! 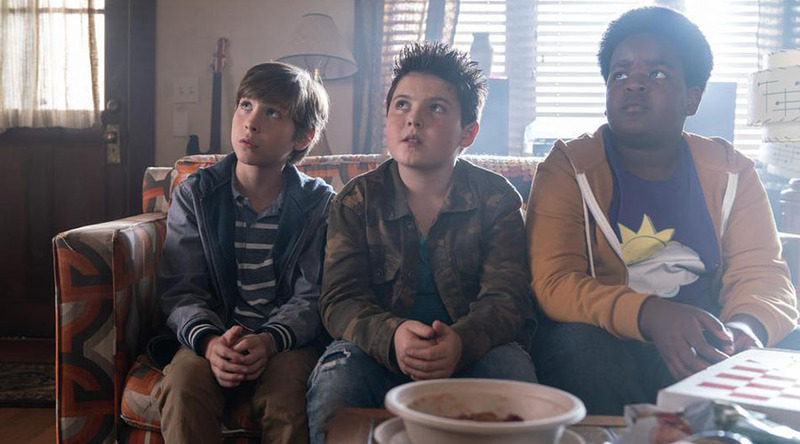 Check out the new trailer for Good Boys! Good Boys in in Australian Cinemas August 15!